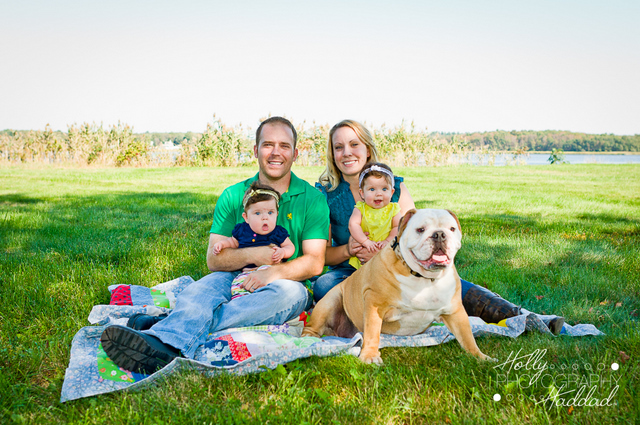 Almost Mr & Mrs… meet Liz and Jason! Annnyhow – enjoy this awesome engagement session taken at Nut Island in Quincy – what a spot! Gorgeous views of the city! Hi! Blogging galore! Busy time of year for HHP! You may remember this awesome baby shower post… here is the product! Where does time go?! Anyhow, I’m SO EXCITED for you to meet Jack! His mom and dad are dear friends of hubby and I and we are over the moon with the first of THREE very special babies to be born within a month! Jack, Baby L, and Baby C! 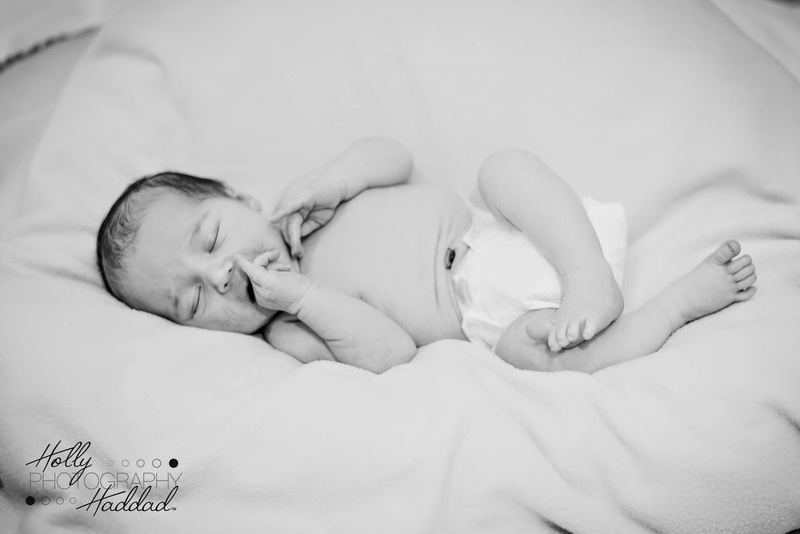 Anyhow… check out these fabulous photos of ten day old Jack! So now I present you with all of the lovely cherub and family sessions from this fall and winter (in no particular order)! Stay tuned for a few more HHP weddings that I will be blogging in the next few weeks as well! Kicking things off with El’s future prom date… baby J! Almost Mr & Mrs… Meet Andrea & Brenden! While I (not so) patiently wait for Baby Haddad to get here and taste the oxygen, I will share Andrea and Brenden’s… oh and Otis’s engagement shoot from a few weeks back! These two are b.e.a.u.tiful and I am so excited to shoot their wedding late this summer! Plus, how cute is Otis?! hehe… gotta love it when you bring your “assistant” (Hi Heidi) and instead of manning the dog… the dog is manning her! Otis totally bowled her over and it was hilarious. Apparently he is a wee bit stronger than Shelby girl. LOL, thankful Heidi is a good sport and laughed it off. For Andrea and Brenden’s shoot we headed into Plymouth, MA and visited Cupcake Charlie’s… which I had never been to… but hello – ask a pregnant woman if she wants a cupcake. ‘nough said. Anyhow I”ll stop rambling and let you enjoy these two lovebirds! Dog Fest for Mass Vest a Dog – 2011! And boy are you in for a treat! Here are the photos from this year’s Dog Fest for Mass Vest a Dog! So – in order to further help the cause – if you were an attendee and there is a photo(s) of yourself or your doggie that you would like to have without the HHP watermark for you to print (Holiday cards or gifts??) and keep, please click here and donate $5 to the Mass Vest a Dog cause. Then, send an email with the number of the photo (mouse over to see numbers) to hollyhaddadphotography@gmail.com and I will email you your file(s) asap! I love doing this event and capturing the dogs and owners candidly as it truly shows how much we love these four-legged creatures… and visa versa! Last year’s photos can be found here as well! Brrr! Seriously – I love how quickly the seasons change here in New England! NOT. I already miss summer and hate winter. Grr. K – enough pity party – care to see a super cute family? Too bad, showing you anyways! These guys were straight out fabulous, even the dog. Lil baby Graham was a rockstar and big sister Lyda was a lil sweetheart! Not to mention mom and dad were wonderful and very helpful! So instead of being a blabber mouth… I’ll just show you!